JONATHAN DEMME, THE Oscar-winning director, died in New York today, his publicist has said. He was 73. Born on Long Island in New York, Demme won an Academy Award in 1992 as best director of the thriller The Silence of the Lambs starring Anthony Hopkins and Jodi Foster. 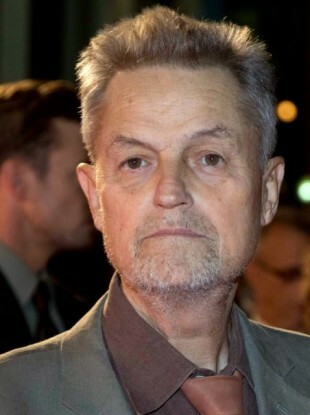 Demme went on to direct Philadelphia in 1993, which earned Tom Hanks an Oscar as best actor for portraying a lawyer fighting for justice after contracting HIV. He also directed a number of music documentaries, including Talking Heads‘ Stop Making Sense. “I can confirm that Jonathan passed away early this morning in his Manhattan apartment, surrounded by his wife, Joanne Howard, and three children,” his publicist said in a brief statement. His death led to an immediate outpouring of grief from fans, friends and former colleagues. “Deeply saddened by the passing of the most brilliant man — director, father, friend, activist,” wrote British actress Thandie Newton on Twitter. “Devastating to let him go. I love you,” she added. Demme will be laid to rest at a private family funeral. In place of flowers, the family has requested donations be made to a Florida-based charity that works to protect immigrants, Americans For Immigrant Justice. Email “Jonathan Demme, Silence of the Lambs director, dies at 73”. Feedback on “Jonathan Demme, Silence of the Lambs director, dies at 73”.